TOPEKA, Kan. — The Senate race in Kansas may suddenly be the most crucial contest in the country. Republicans are scrambling to protect a longtime incumbent. Bob Dole is back on the campaign trail. The state’s Democrats have no candidate and are trying to say as little about that as possible. And a 45-year-old investor from suburban Kansas City may hold the key to control of the Senate in January. 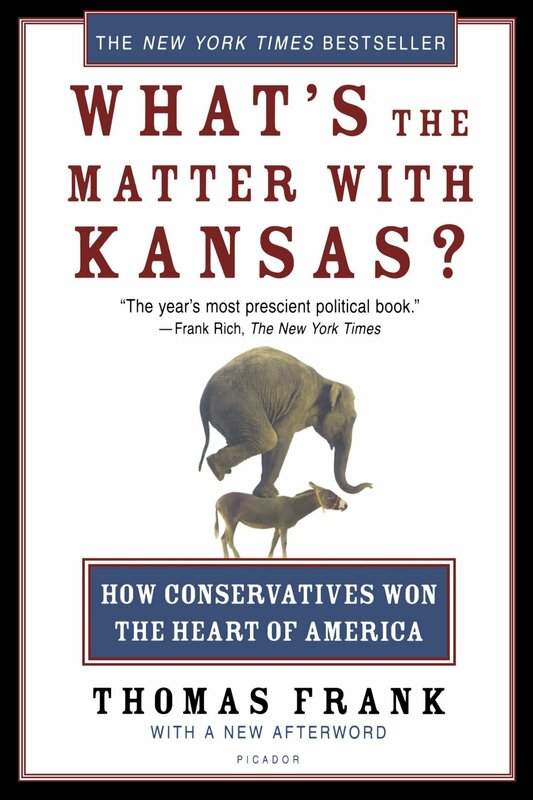 At the beginning of the year, no one thought that Kansas — which has sent only Republicans to the Senate since 1938 — would be critical in determining the balance of the Senate. But a Kansas Supreme Court ruling on Thursday that allowed the Democratic nominee to withdraw his name from the ballot made that prospect real. Democrats are celebrating the ruling. Their candidate may be off the ballot, but his departure benefits the investor, Greg Orman, who is running as an independent, and hurts the longtime Republican incumbent, Senator Pat Roberts, who had already been tripped up in his expected waltz to re-election. That’s Orman on the left, Roberts on the right. But here let Rachel explain. I LOVE THE SMELL OF SCHDENFREUDE IN THE MORNING!